The Amity group of institutions or Amity Universe as it is known as, is one of the largest educational groups in India. It started back in 1991 with the first Amity School, while the Amity University was established in 2005 in Noida to begin with. Later it expanded to different parts of the country. 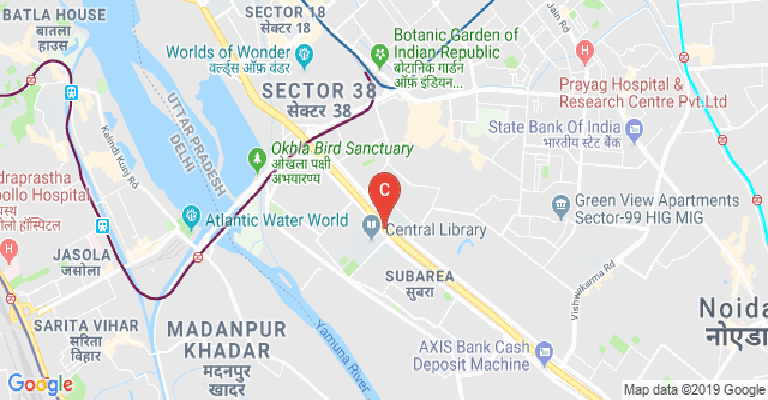 Presently it has campuses in- Gurugram, Jaipur, Kolkata, Mumbai, Raipur, Ranchi, Patna, Bengaluru, Bhubaneshwar, Ahmedabad, Chennai, Chandigarh, Delhi, Pune, Kochi, Indore, Hyderabad and Greater Noida. It even has a presence outside India with global campuses spread in- Dubai, Abu Dhabi, London, New York, Seattle, San Francisco, Singapore, Amsterdam, Pretoria and Mauritius. There are also several distance learning programmes. 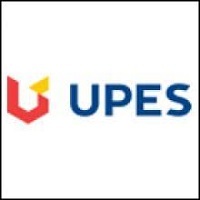 To help students with their campus placements and long-term career development, the university has signed a pact with LinkedIn which is the world’s largest professional networking platform. 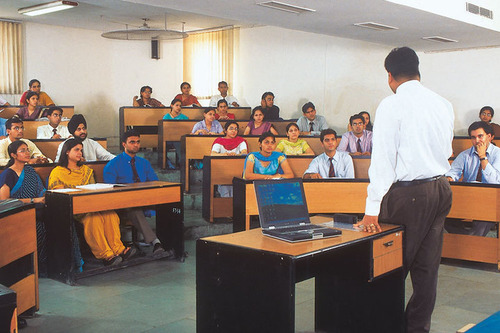 There is much variety of courses that can be undertaken by students within the Amity Universe. 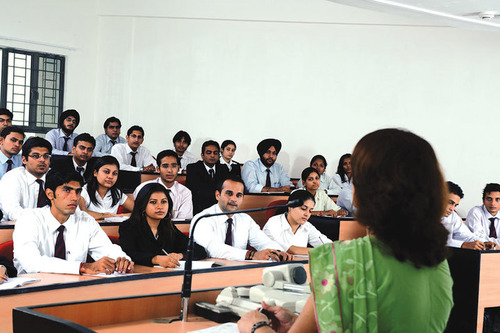 Besides the conventional ones like engineering or management, there are full-fledged courses here on areas such as – Actuarial Science, Horticulture, Anthropology, Applied Sciences, Interior Design, International Relations, Insurance & Banking, Marine Science, Materials & Devices, Health Sciences, Microbial Sciences, Yoga Therapy, Virology & Immunology, Special Education, Forestry & Wildlife Sciences, Sanskrit Studies, Rural Management, Real Estate & Urban Infrastructure, Public Policy, Public Health, Organic Agriculture, Nursing, Performing Arts, Fashion, Defence & Strategic Studies, Clean & Sustainable Technology, Nanotechnology, NGO Management, Fine Arts, Food Technology and Geo-Informatics & Remote Sensing besides a whole lot more. 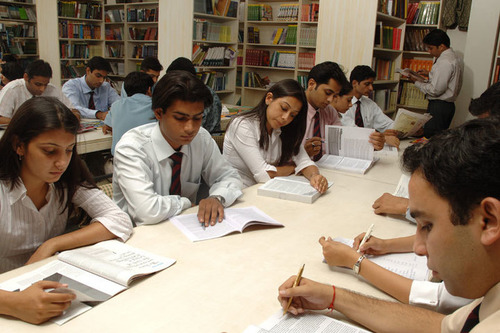 The Amity Universe also has a wing catering to all kinds of competitive exams. It has a distance learning hub as well. This facilitates both part-time as well as online education. An open learning platform has been developed to this effect. 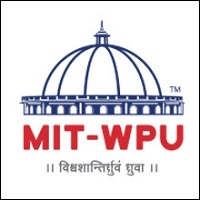 There is an Amity University Press for publication of all academic and research material. So far more than a hundred patents have been filed by the students of Amity. More than 500 books have been written across diverse areas. 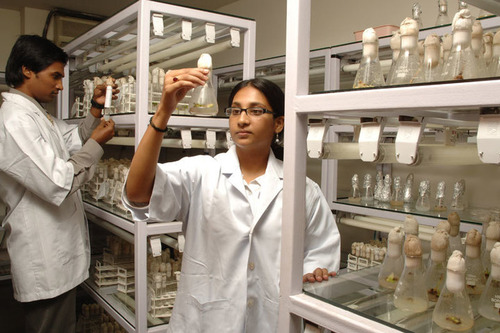 300 plus government-funded research projects have been executed by the team at Amity. More than 1200 case studies have been developed in-house. To top it all, there have been more than 6000 research publications that have emerged out of the Amity Universe. And beyond all this, Amity is also involved in several training areas. It works closely with the military as a finishing school. The Amity Universe is also highly committed towards the development of entrepreneurship. This is why the Amity Innovation Incubator is extremely active all over India. 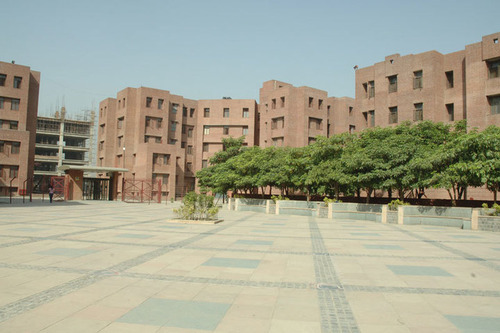 The Amity School of Engineering (ASE) in Noida was established in 2003 with the formation of the university itself. 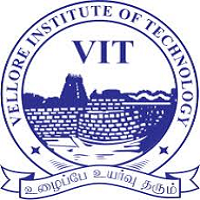 There are several BTech courses that are of the offer here. 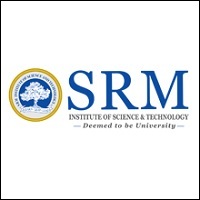 These areas include – Civil Engineering, Biotechnology, IT, Computer Science & Engineering, Electrical & Electronics Engineering, Electronics & Communication Engineering, Electronics & Telecommunication, Mechanical Engineering, Nanotechnology, Aerospace Engineering, Food Engineering, Electronics & Instrumentation and Nuclear Science & Technology. Selection is via the JEE which ensures that cream students enter the ASE. A minimum 60% aggregate score is necessary at class 12 level, along with having gone through the PCM and English disciplines. One of the key features at the ASE happens to be the high- tech labs. 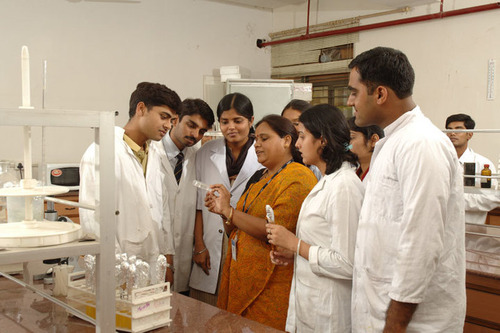 Such labs for research and training purposes are available for different fields. The labs are for – Electronics & Communication Engineering, Computer Science Engineering, Networks Lab, Mechanical & Electrical Machine, Civil Engineering, Aided Manufacturing Lab and for Aerospace Engineering. Another key contribution of the ASE is its corporate liaising programmes. 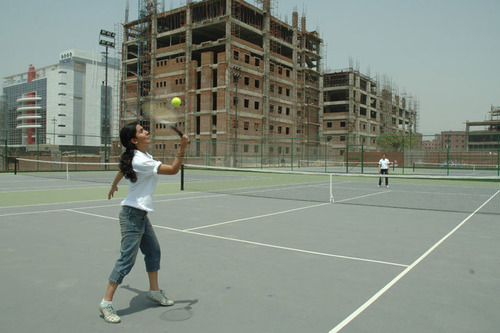 This works very well due to the Noida location of the campus, right at the heart of the corporate world. One of them is known as the InnoVas, which as the name suggests is a platform for incubating innovations. This has been set up by Canvas M. With HP, there is a programme named as HP Innovate. Similar programmes are run in collaboration with Infosys, Sun Microsystems, Syntel, Accenture India, Microsoft, Cisco and others. Amity has been a leader when it comes to forging international ties for student and faculty exchange programmes, especially in the USA, UK, Australia and France. Some of those partnering institutions include the likes of – Purdue University, Kent State University, Iowa State University, University of Texas- Arlington, University of Indianapolis, University of Birmingham, Colorado State University, Farleigh Dickinson University, Carleton University, York University, Northumbria University, Queen Mary University of London, Queen’s University of Belfast, University of Nottingham and the Newcastle University among others. The AES website is extremely transparent, especially on the placements front, with data presented since 2006. Some of the key recruiters in recent seasons have been the likes of – Amazon, KPMG, HCL, IIFL, ZS Associates, Wipro, Accenture, Zycus, Indigo, HEG, Mahindra & Mahindra, Deloitte, Grail Research, Capgemini, Yamaha, Newgen, Fidelity, Ashiana Housing, Sapient, Ashok Leyland, Blackrock, Berger Paints, Tata AIG General Insurance, Bajaj Allianz General Insurance, Videocon, Airtel, Pernod Ricard, TCS, JK Techno-soft, Sun Pharmaceuticals, VLCC, Minerva, NIIT, Emerson, Reliance Jio and British Telecom among several others. 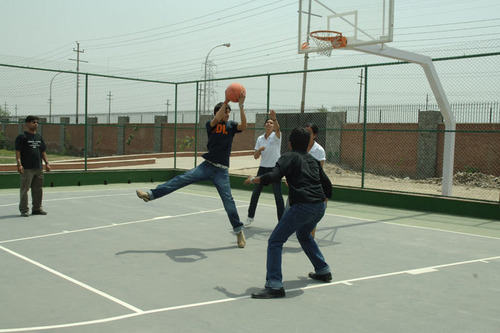 Boys Hostel :Caring wardens and a vigilant security ensures a pleasant stay allowing students to focus on academics. The air-conditioned residential apartment suites consist of 4 single rooms with an attached bathroom and sitting lounge equipped with sofa, cable TV and refrigerator. Normal Non-A/C hostel rooms are also available. 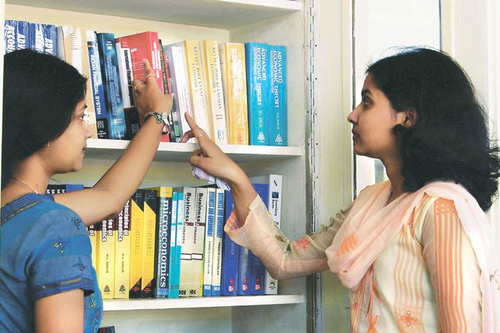 Girls Hostel :Caring wardens and a vigilant security ensures a pleasant stay allowing students to focus on academics. The air-conditioned residential apartment suites consist of 4 single rooms with an attached bathroom and sitting lounge equipped with sofa, cable TV and refrigerator. Normal Non-A/C hostel rooms are also available. 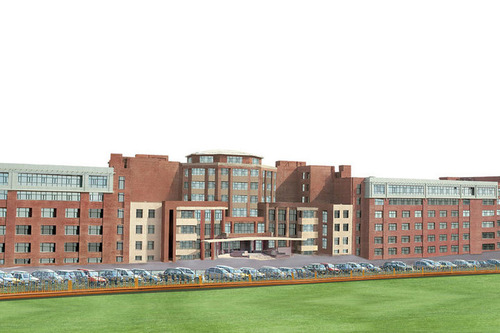 Medical/Hospital :To ensure students’ well-being, Amity provides great medical facilities with a full time team of doctors available 24x7 within the Campus. Stretchers, wheel chairs and other equipment are on constant standby for any eventuality. 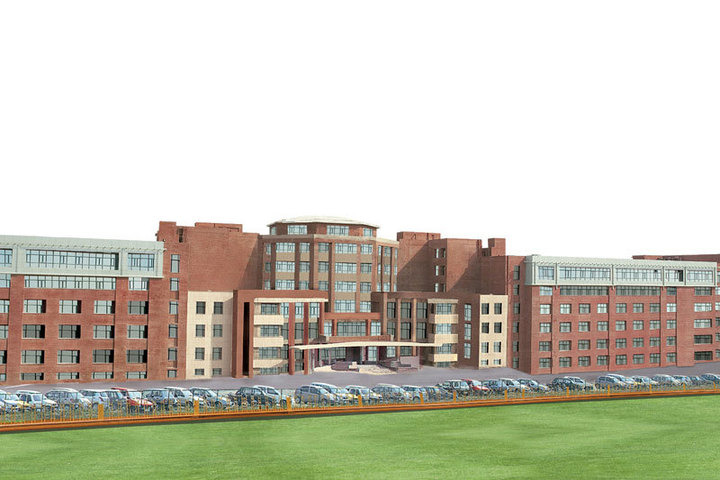 Ambulance facility is also available in the Campus in case of any emergency. Sports :At Amity, sports form one of the important aspects of a student's development. Cafeteria :Healthy nutrition is needed for allround performance. Hence, all cafeterias and hostel mess have menus that are designed by a team of professional dieticians, offering nutritious and wholesome food to ensure a well balanced diet. 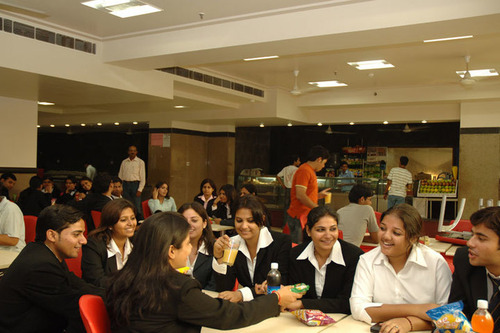 Amity also has a multi-mix of Food Courts with outlets like Café Coffee Day, Dosa Plaza, Subway, Domino's, Bikano, Mamma Mia and Mrs. Kaur Cookies within the Campus. Auditorium :State-of-the-art auditoriums with a combined seating capacity of over 3,500 act as a common ground for students, faculty and corporate personalities for regular interfaces, conferences and other events. Classrooms :All classrooms at Amity campuses are spacious and air-conditioned & most of them are amphitheatre style. 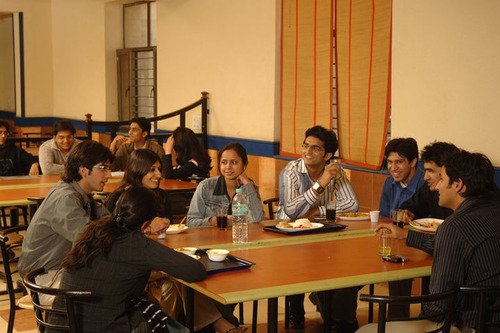 They provide the most conducive atmosphere for dynamic and focused discussions.